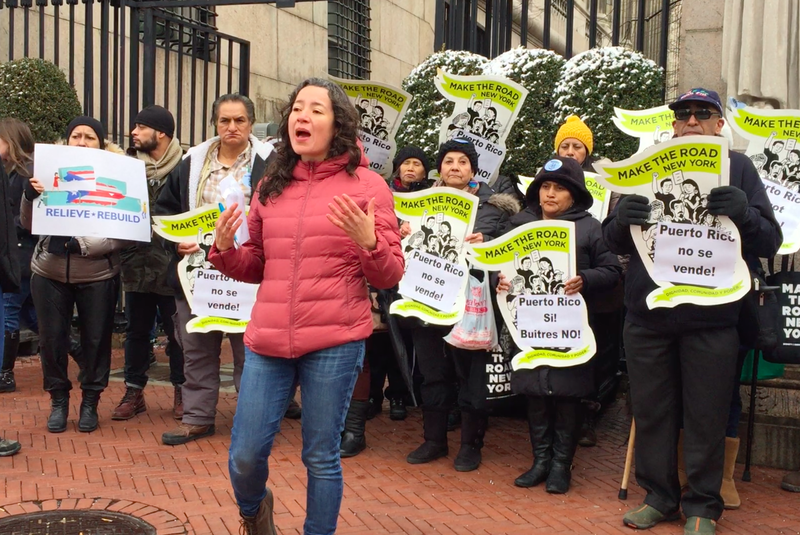 A coalition of social and economic activism groups recently launched a week-long campaign at several universities in the East Coast to protest what they view as problematic investments in hedge funds that hold Puerto Rican debt and involvement in the island’s debt crisis. “Today we are calling on Columbia University to stand with the people of Puerto Rico… to use its power to make sure that in our country, our people can count on a government to take care of them,” Archilla said. The coalition, which includes the New York-based Center for Popular Democracy, Make the Road, NY Communities for Change and Hedge Clippers, among others, staged the protests as a back-to-school campaign. “Our purpose is to connect these universities to Puerto Rico,” Julio López Varona, the outgoing director of Make the Road Connecticut, told Latino USA. 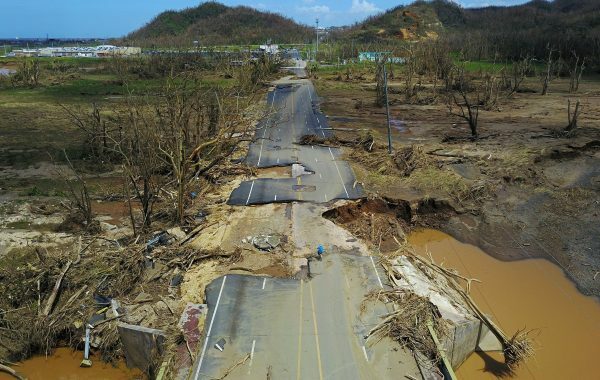 “Our actions highlight how Congress and other institutions, such as banks and universities, have contributed to exacerbating the ongoing crisis in Puerto Rico,” said Samy Olivares, a spokesperson for Make the Road NY, a social justice group which serves Latino communities across New York City. “We have to make clear that neither paying the debt nor austerity measures are going to alleviate the crisis,” he added. 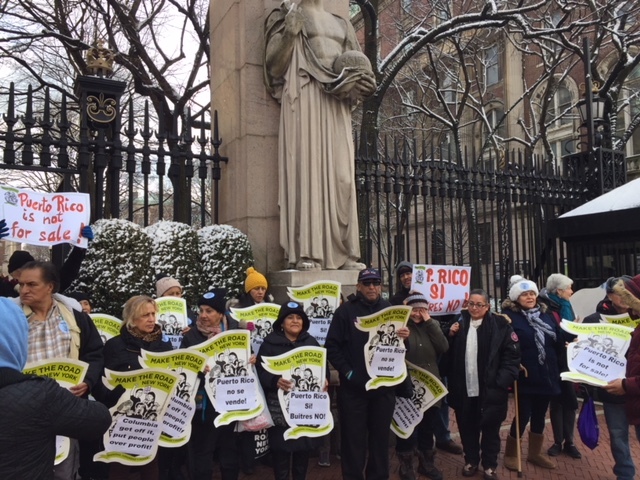 Last week, the coalition held protests at Harvard and Yale over their investments in the Baupost Group, a hedge fund investor that purchased large portions of Puerto Rico’s debt at a discount. In October, Hedge Clippers sent a letter to 18 universities (including Harvard, Yale and Cornell) who have investments with the Baupost Group. Baupost Group CEO Seth Klarman allegedly owns nearly $1 billion worth of Puerto Rican debt bonds purchased through Decagon LLC entities. Harvard alone has nearly $2 billion invested in the Baupost Group, while Yale has invested $740 million. Yale has been the only university so far to respond to Hedge Clippers’ letter. A spokesperson for the university’s Committee on Investor Responsibility said that Yale’s investment is in accordance with the institution’s ethical investment policy. 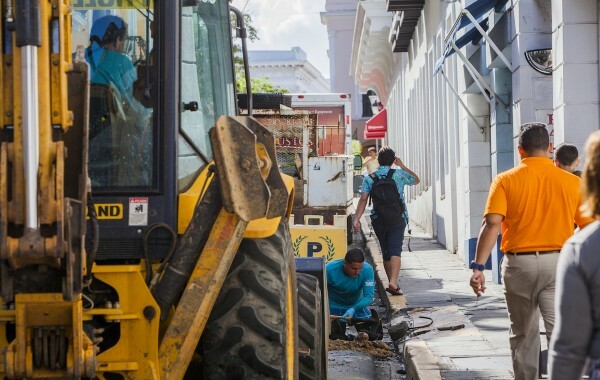 On January 24, Puerto Rico governor Ricardo Rosselló announced a new fiscal plan which explained that the damage wrought by Hurricanes Irma and María has left the island’s budget in the red until 2022. As a result, Rosselló noted, Puerto Rico won’t be able to make payments on its $73 billion debt until then. Prior to the hurricanes, Puerto Rico had planned to pay a total of $3.6 billion during that time frame. 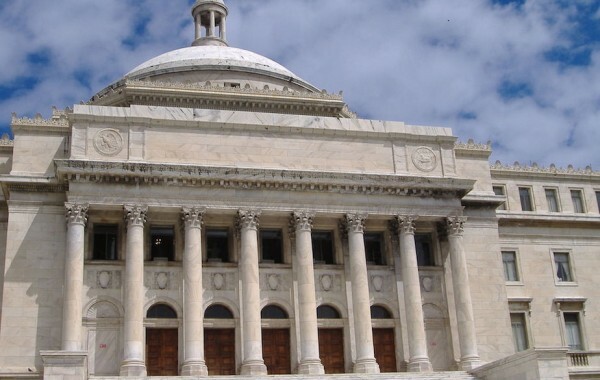 Why Is Puerto Rico Billions of Dollars in Debt? Who Owns Puerto Rico’s $74 Billion Debt?